Welp... with the new patch I reinstalled aslain, didnt know it was going to wipe all the previous patch resmod folders.... So I lost all the skins from this pack, and the installer doesn't seem to work anymore. I just need the files themselves.... why does this even need an installer . I guess I will be waiting and hoping for an update then. Edited by Silamon, Aug 16 2017 - 20:51. Mod updated, fixed bug anime menu in rank battles. Edited by _Hatsune__Miku_, Sep 24 2017 - 17:36. 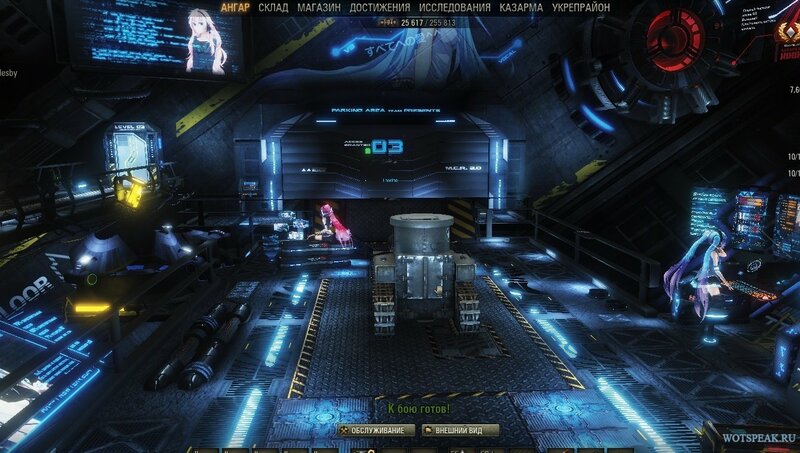 Is there just a download for the anime tank skins? Well it clearly says [9.20], so I don't know what you expected to be honest. download whichever you choose, I normally do Google Drive.